How often do you take time to learn something for yourself? For fun? 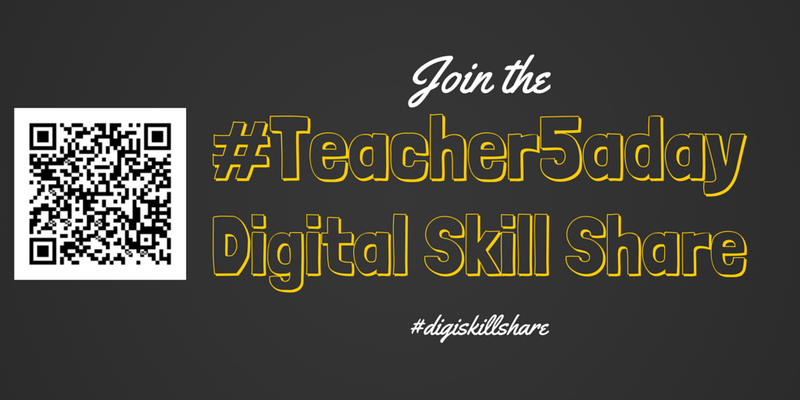 This November the #teacher5aday emphasis will be on learning, therefore the digital skill share encourages you to learn something new for yourself for your own enjoyment. In simple terms you sign up to a skill in a digital format and in return offer a skill. Firstly we need people to offer their skills. Skills can be anything you think somebody else would want to learn for their own enjoyment, this can include anything from crafts to musical instruments, from a jam recipe to the use of computer software. In the ‘Skills you’d like to share’ column outline the what you’re offering, see the examples below. Once you’ve decided on a skill you wish to share, decide upon your sharing format. We recommend a video or step by step instructions posted on blog or shared as word document; other formats are possible dependent on what works for you. If you have a preferred date in November that you wish to share your skill, pop it in the ‘Date to Share’ column. Otherwise leave it to us, we’ll nominate a date for you to share the skill and send you a reminder. You can offer as many skills as you wish, feel free to share one or share more. To sign up to a skill simply take a look at the ones on offer. You can sign up to just the one or all of them. Take your pick. 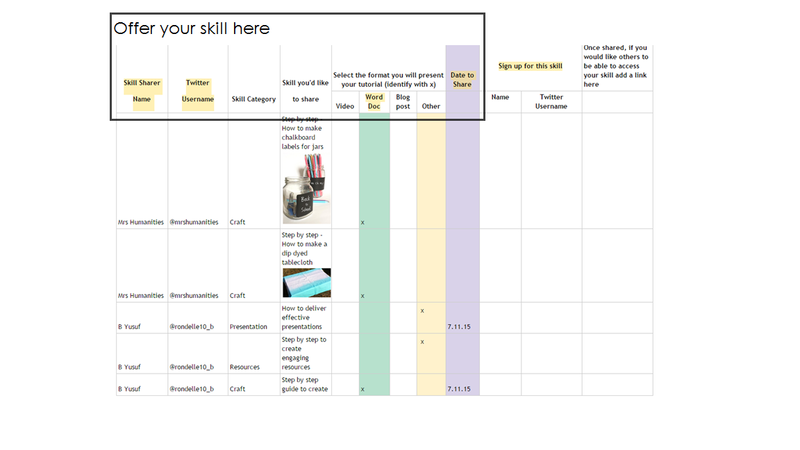 Simply add your name and twitter username to the ‘Sign up for this skill’ column. In order to share the skills, each skill will be given a date to share. 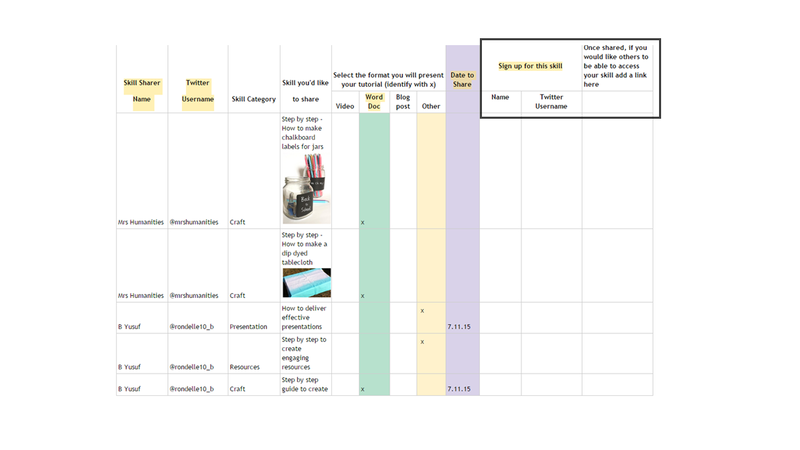 The skill sharer will then send a link out to all those that have signed up to the skill via twitter on the relevant date; this could be a link to a video, blog post or cloud storage. 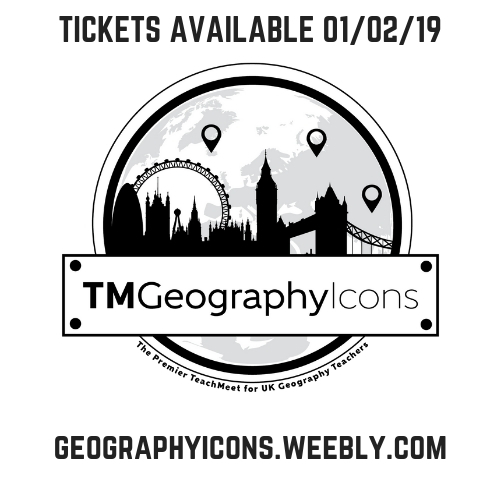 If you think you might have problems sharing on the stated date, send the link in advance to @MrsHumanities and it’ll be shared on your behalf. 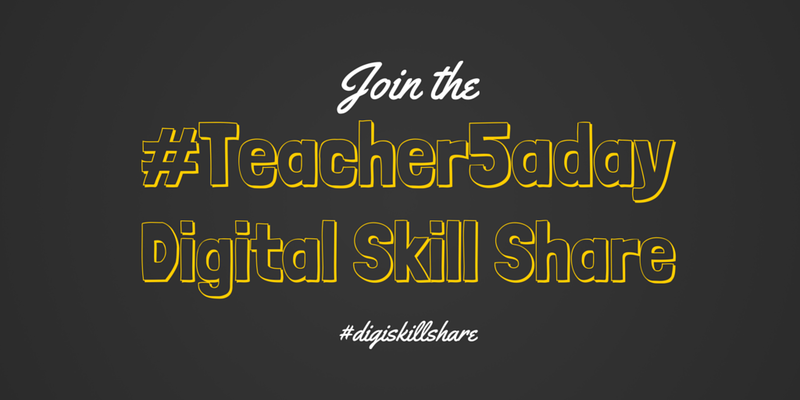 Join the #teacher5aday #digiskillshare here goo.gl/wEvl5Y or scan the QR code below. 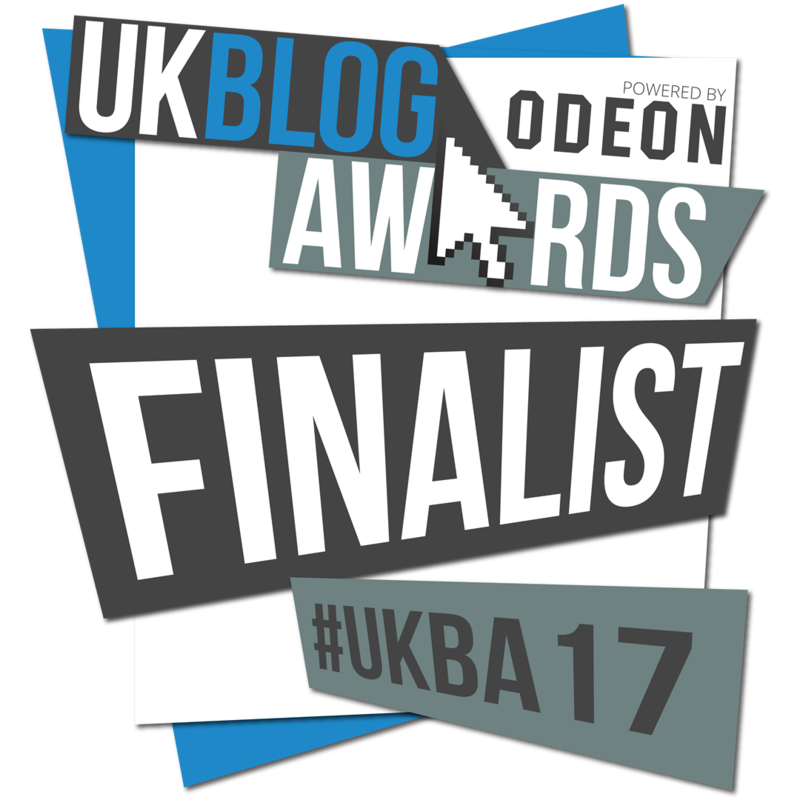 Categories: Personal Post, Wellbeing | Tags: #teacher5aday | Permalink.